When you are designing a brand new background image or a freshly baked curved image, it’s obvious that you need curved designs that look like waves. When you have to work with wave-like curves, the best tool that can help you is the wave brush tool. It helps you to draw beautiful curves in different dimensions. Using a wave brush, you can easily design a flame, fire, water or wind without spending much time. You can also see Free Photoshop Brushes. 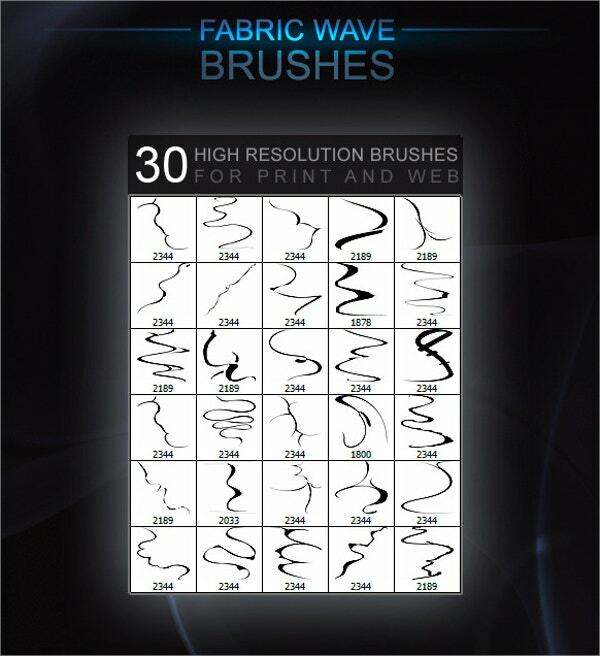 Fabric Wave Brushes is a collection of 30 brushes that will let you design any type of waves in different looks. It has preset brush facility that will allow you to preset the brush that you are going to use. When you are the design king in Illustrator and when you need to improve your designs, you can install this set of 20 awesome brushes that would help you to come up with more exciting designs. 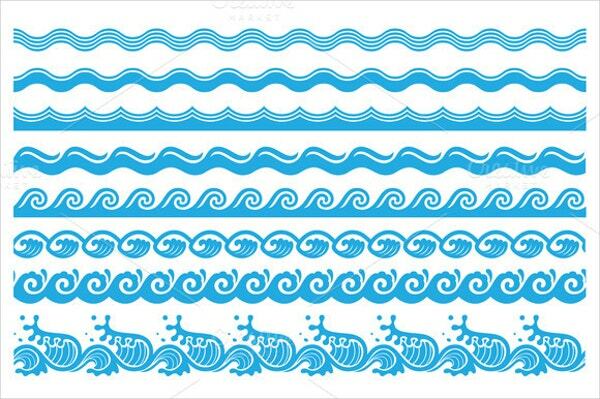 It is very exciting to try out different wave designs related to water. The waves can be small, large, wide or narrow. 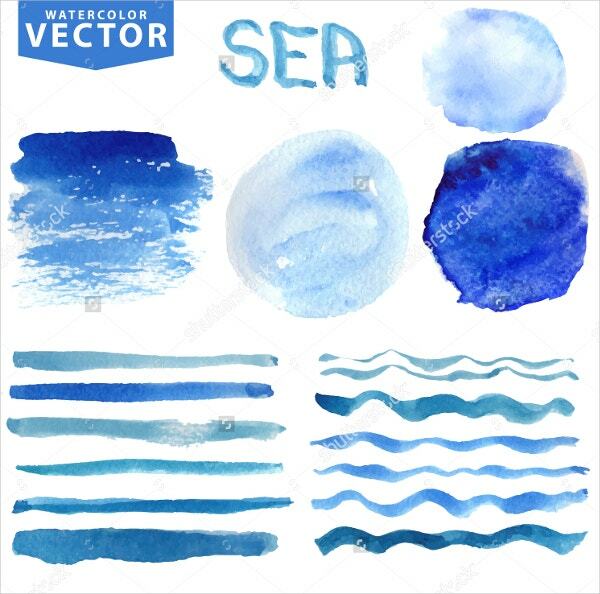 If you love to try out the same, here is a collection of water brushes for you. Have you ever wondered whether you can design a feather or a leaf easier in Photoshop? 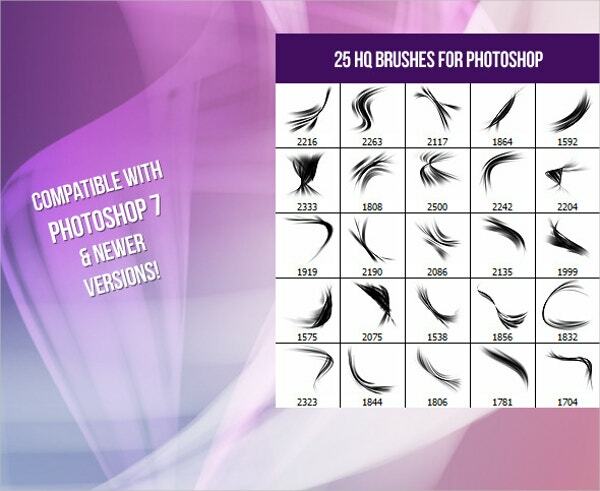 If yes, here is a set of 25 brushes that would help you to draw wave designs in minutes. Are you in search of a brush pattern that can incorporate multiple colours with charm? If yes, here are some alluring patterns in unique colour blend for you to try out. Would you like to embed an ocean background for your next design? Would you love to have the cute charming blue and white combination? If yes, here is the right choice for you! Working with sea designs is fun. 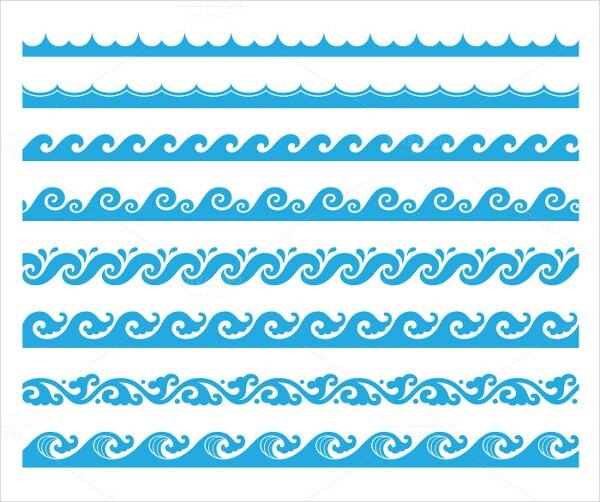 If you want to enhance the fun factor, here is a set of 8 vector wave designs that will improve your design and make them distinguishable. 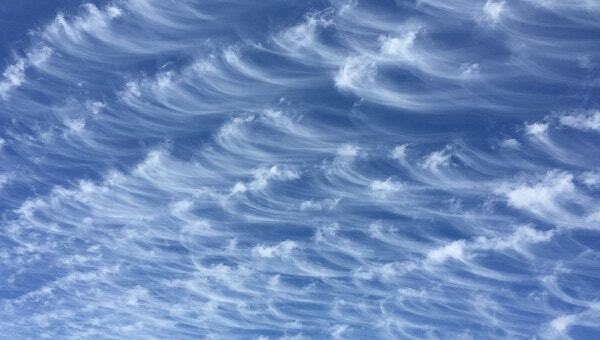 Are you fed up with the common wave brushes that allow you to draw normal waves? 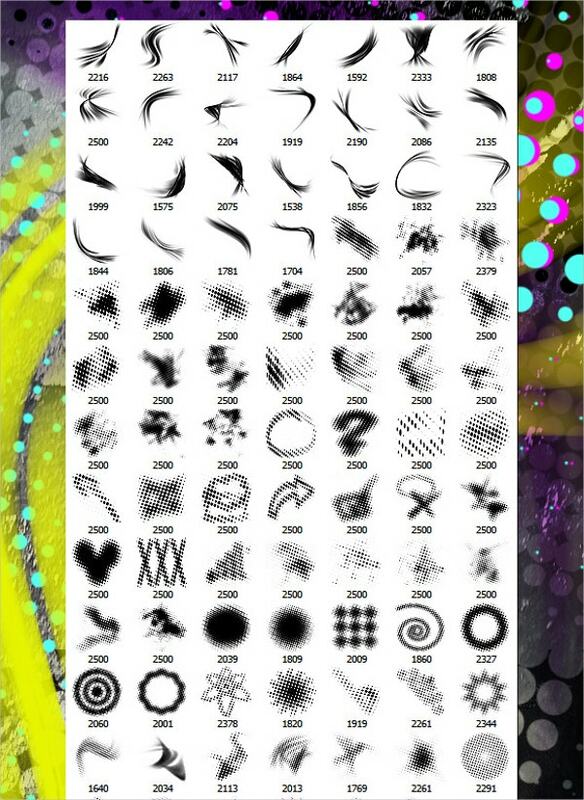 If yes, here is a wholesome collection of brushes that will allow you to design any types of waves and curves. 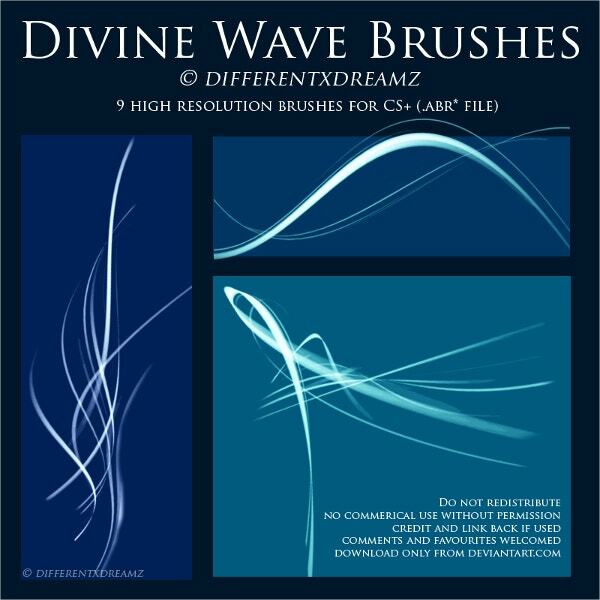 Are you in search for some awesome brushes that can draw unique and attractive designs of waves and water? If yes, here is a set of 8 beautiful brushes that would allow you to draw the same. Are you trying out a realistic design for the next project? Would you love to use a tool that would help you to come up with something realistic? If yes, here is the right wave brush tool for you. Are you stuck while designing something too minute like eye lashes or small cuticles in the stem? 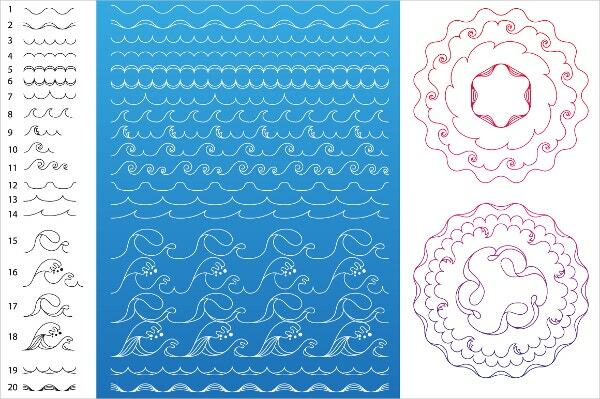 If yes, continue your work with these amazing wave brushes that help to design almost any curves. 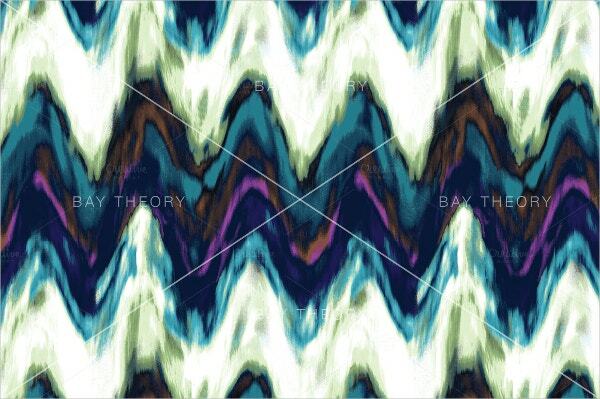 Are you in the design of a new wall paper or a background image that has wave designs embedded? If yes, try out this awesome brush that will make you design new waves that are so appealing. Are you daring to design some awesome flowers and leaves that look extremely artistic? Would you love to use some new tools for that? If yes, try out these awesome brushes in your venture. 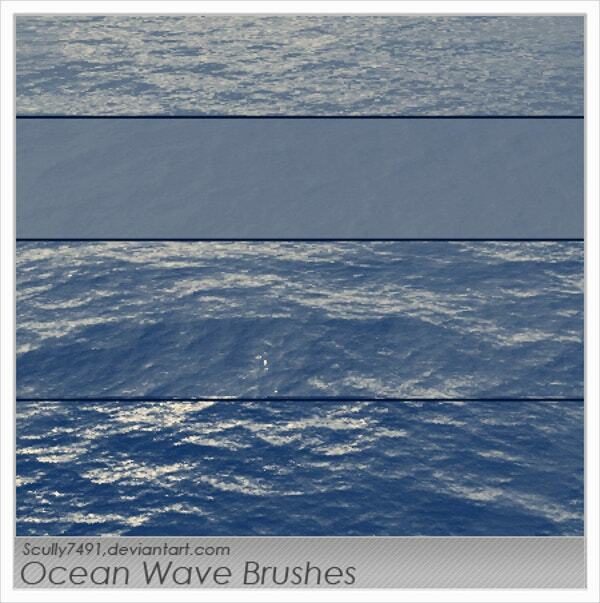 Are you in search of the best brush tool that would help you to design wave backgrounds? If yes, there is the right tool that will help you to come up with interesting and exciting wave backgrounds. You can See Free Amazing Photoshop Brushes. 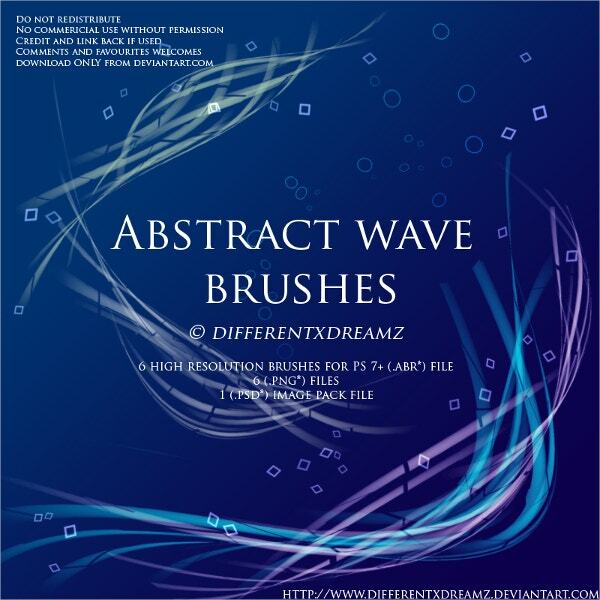 If you are a creative designer who longs to come up with exciting new designs, wave brushes will help you. 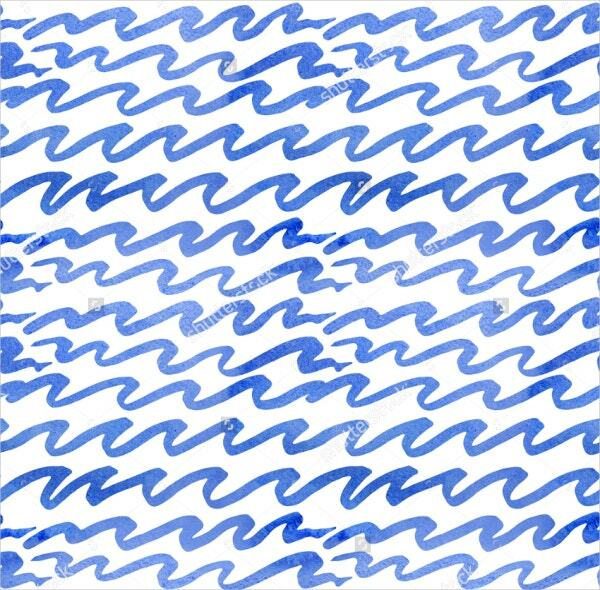 Numerous wave brushes are there in the internet which can help you to design almost all the curves that you can imagine. 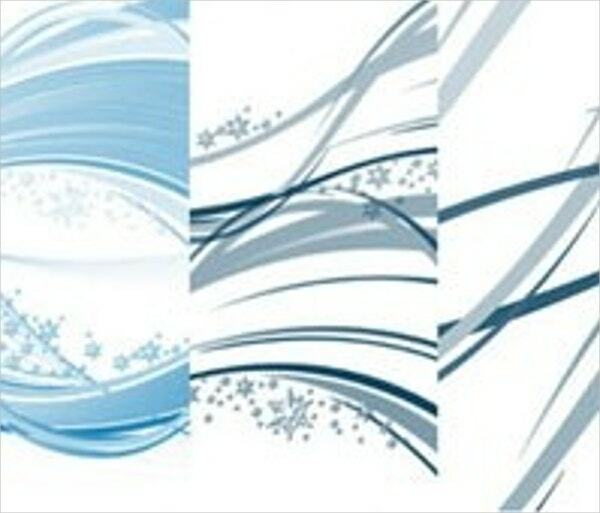 Customised brushes for designing sea and water are very useful for product and carton designs. 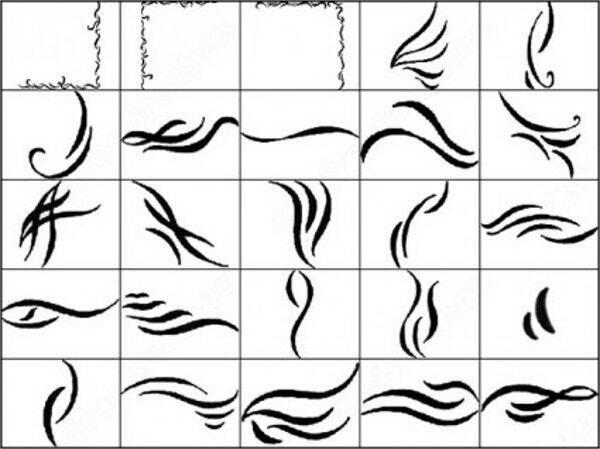 Wave brush tools will make designing feathers, fire, water and eyelashes very easy. 615+ Floral Photoshop Brushes – Free Vector EPS, ABR, AI Format Download!